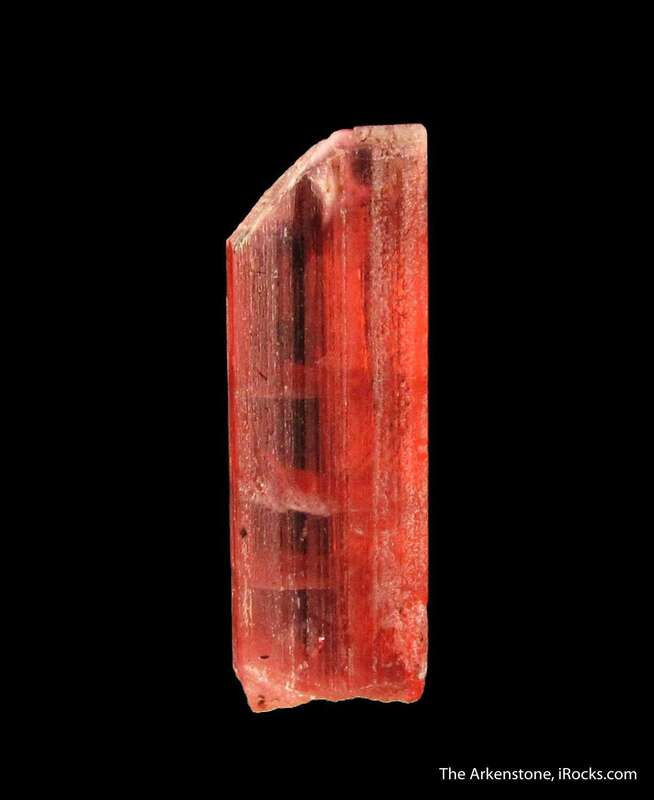 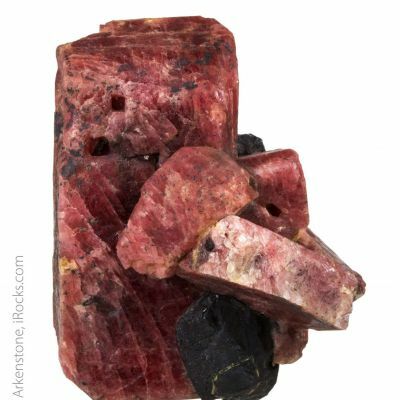 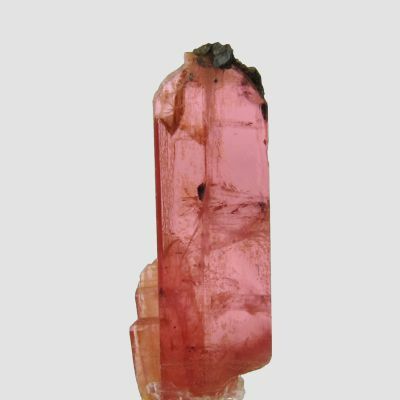 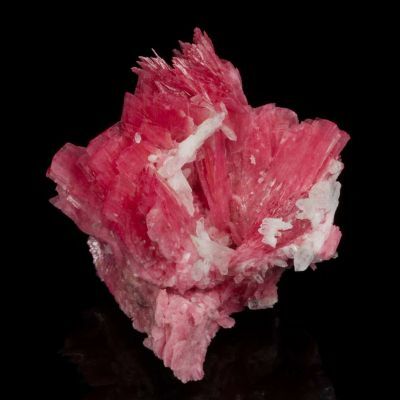 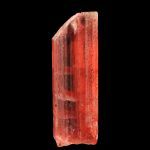 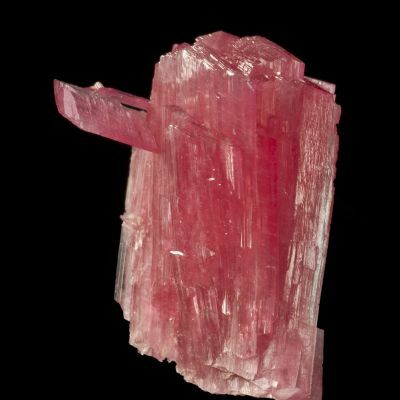 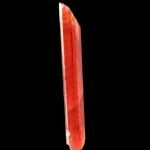 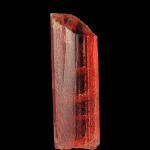 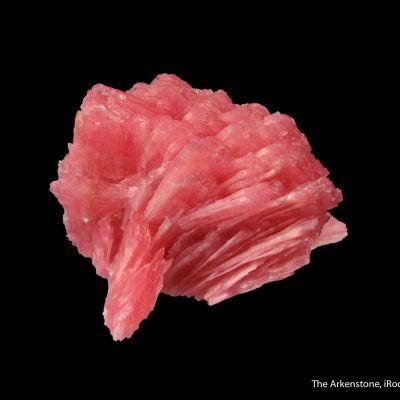 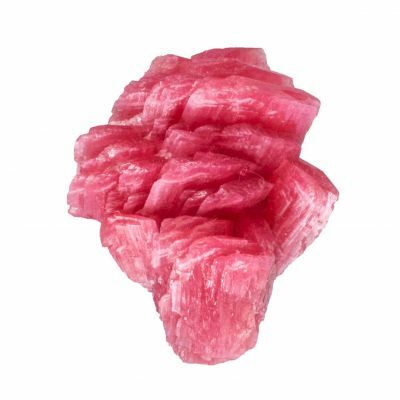 This choice Rhodonite crystal is in superb condition, with a natural, sharp termination that is historically documented but seldom seen from Broken Hill. 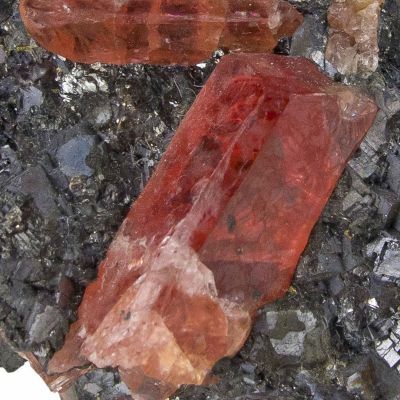 These transparent pocket-growth crystals are different than more modern rhodonites from the 1960s and 1970s that occur frozen in galena and can be picked out, and date to the turn of the 1900s mining era here. 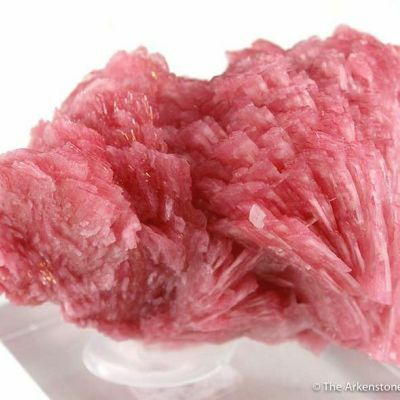 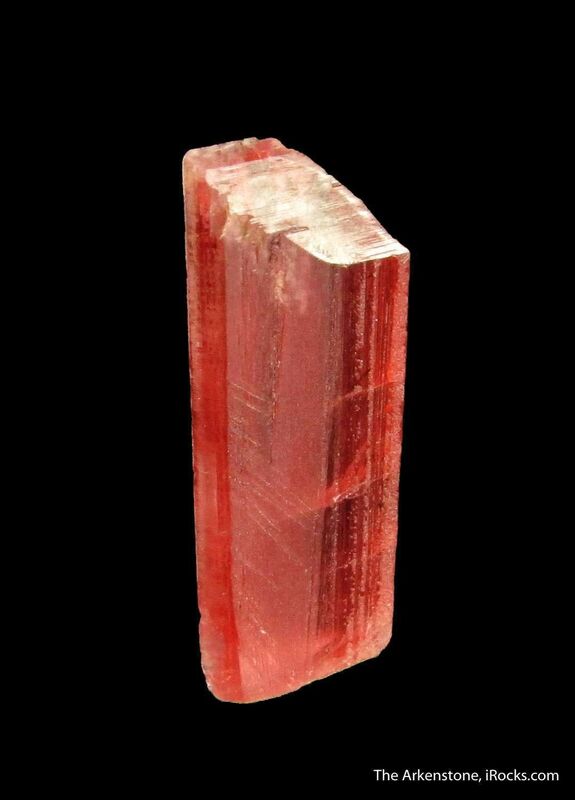 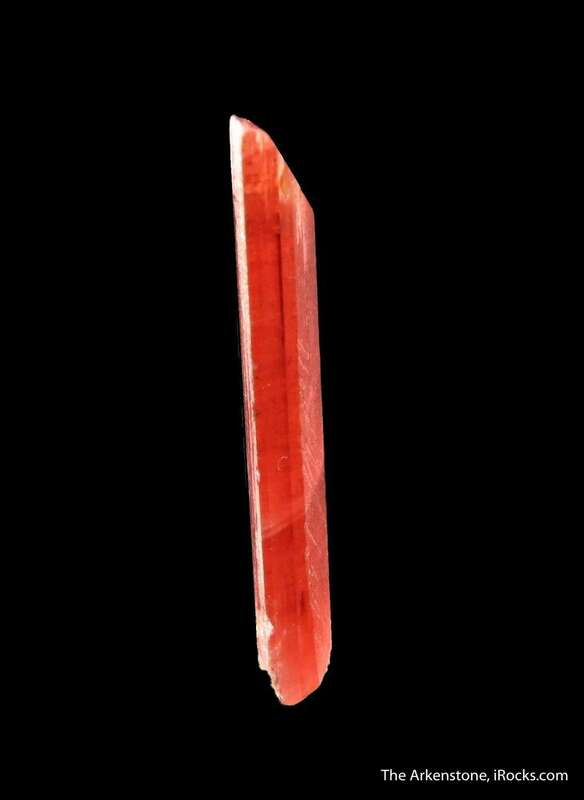 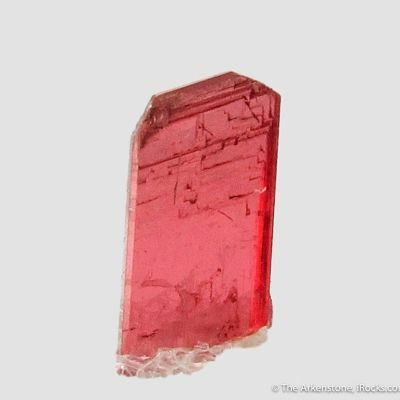 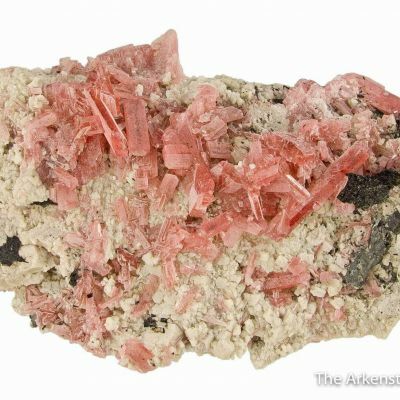 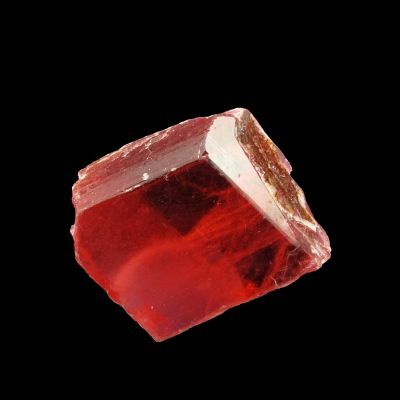 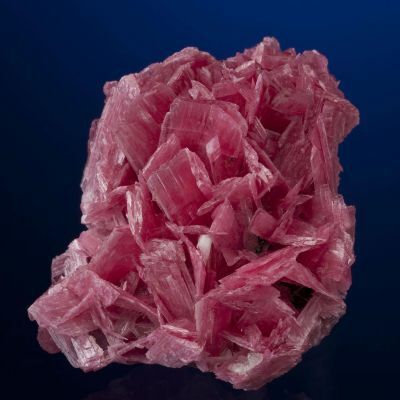 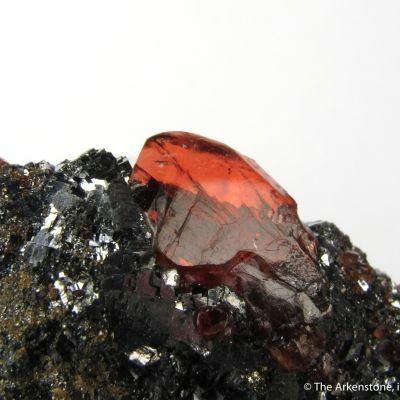 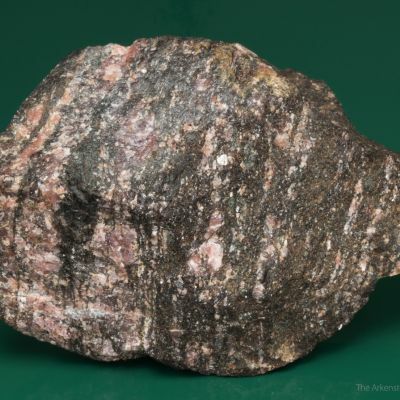 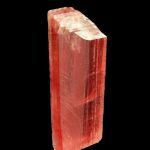 Few Rhodonites of this caliber exist in the world today, let alone for sale. 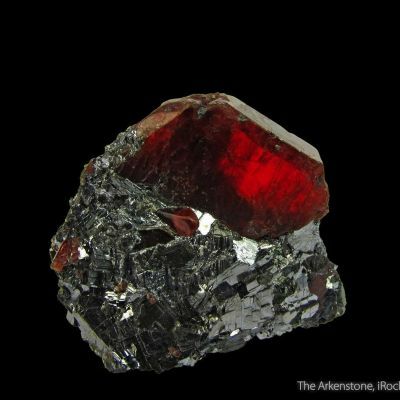 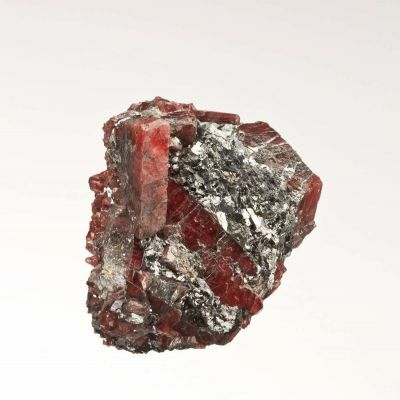 They are not as big as more modern crystals, nor as deeply colored, but they are freestanding and sharper because they grew into an open pocket and did not have to be picked out from the galena surrounding them. 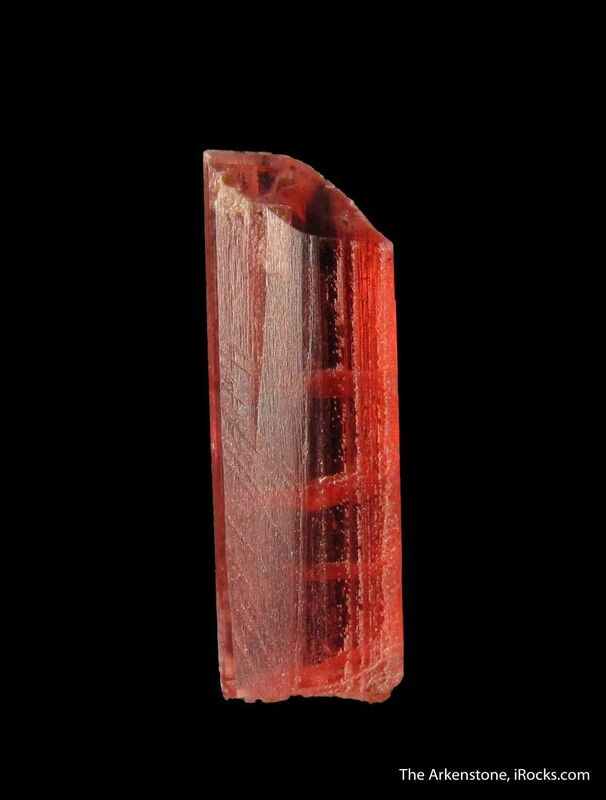 It is not about size, but about the beauty and quality of this gem crystal. 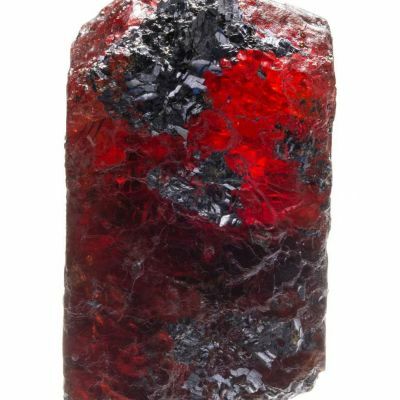 The color is very good, as is the luster and gemminess. 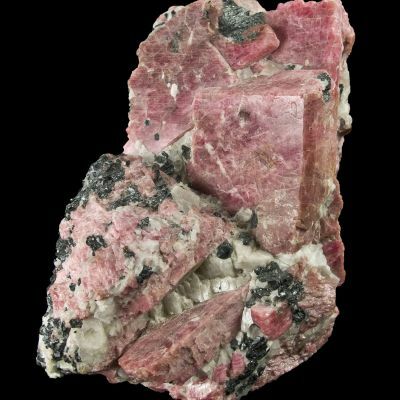 I was delighted when this came available in an old collection I saw, since gemmy Rhodonite crystals, of this size and quality, are SO rare!